Want more profit? Knowledge is power and with it your team can increase revenue and lower cost. Want higher output and fewer callbacks? Onboard new employees faster and implement systems for success. Want to be the best in the industry? Learn, practice and teach. Want to make more money? Know the basics, stay on the cutting edge of the SPF industry and solve more problems. Need a training program for your employees and customers? Keep it at arms length when you let us provide and manage training for you. 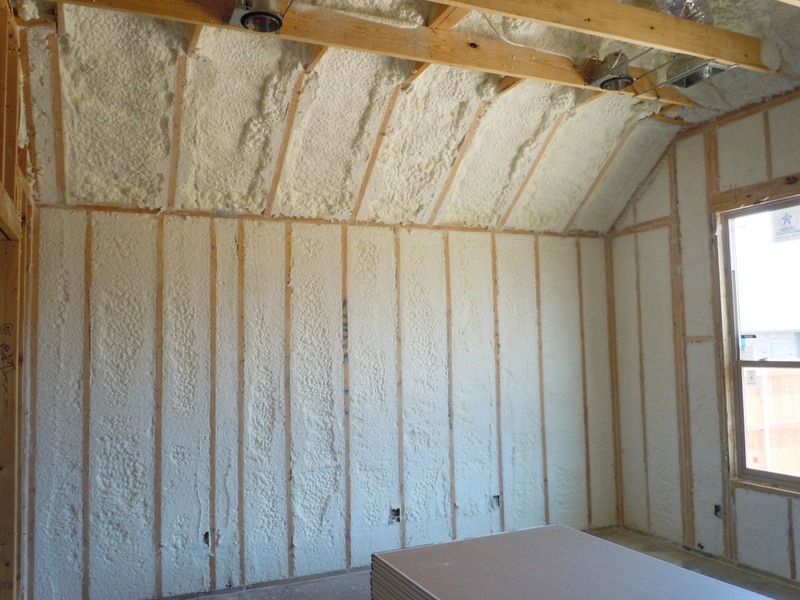 Want your customers to spray more foam? 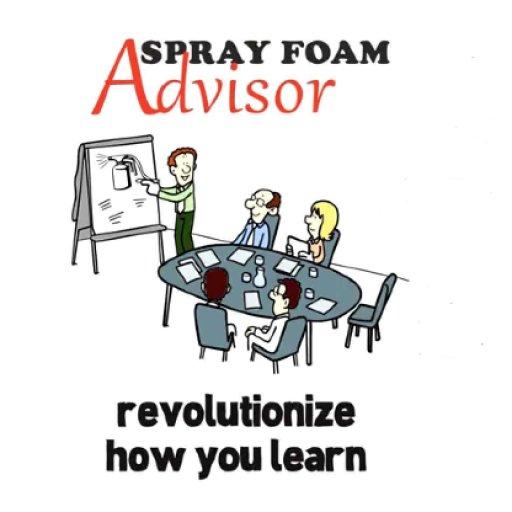 Training and education for your reps and customers leads to improved skills and higher performance.